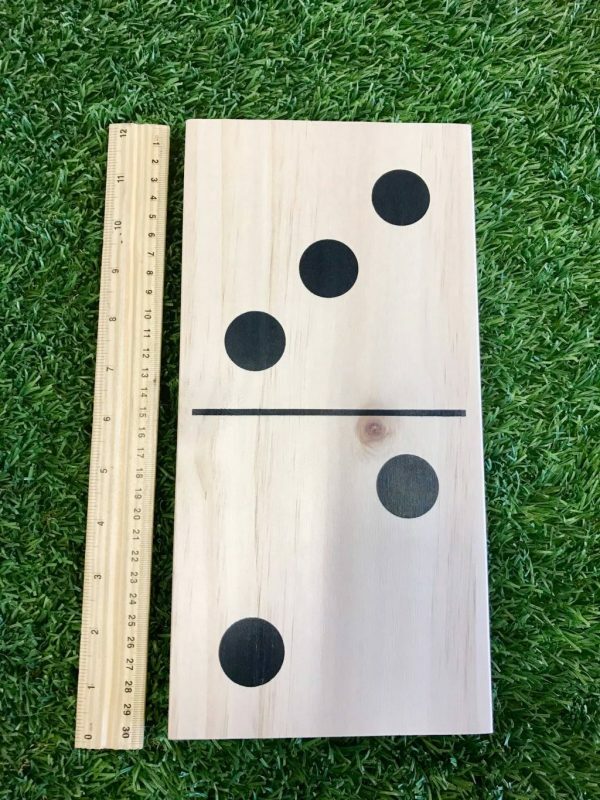 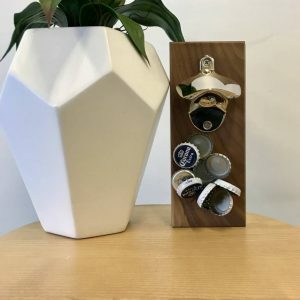 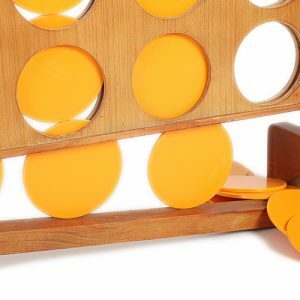 The over sized Dominoes Mega game pieces can be better grip and the large printed dots can be better recognized also by visually impaired people. 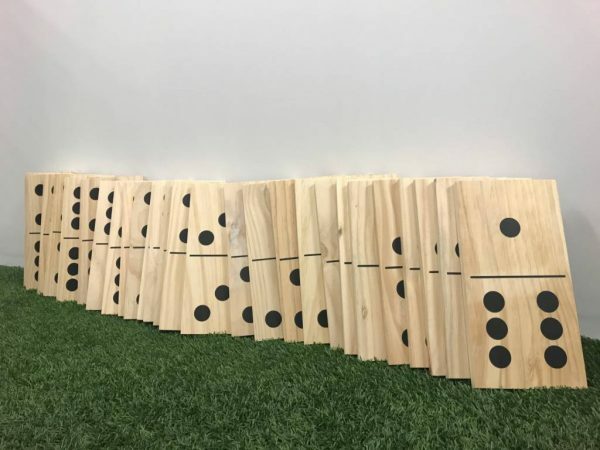 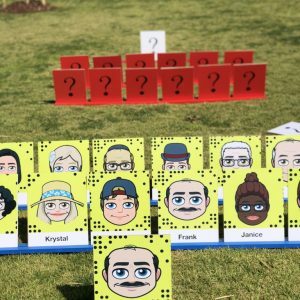 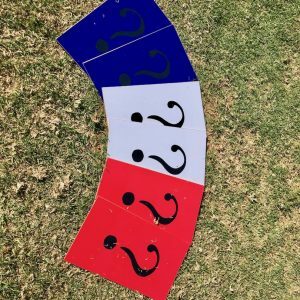 This game is also great game for the younger generation learning to connect numbers together & have fun by stacking each domino up & push them all over in a domino effect. 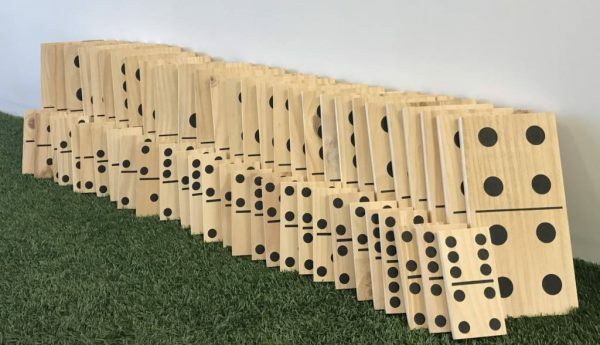 Dominoes are also great for people with visual impairment. 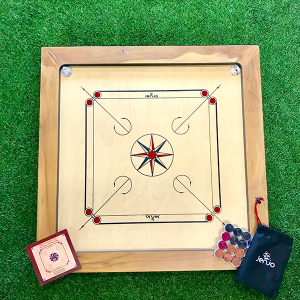 A game with ancient roots, the oldest known sets date back to c.1120 A.D. in China, and it is thought that they were introduced to China from India before that. 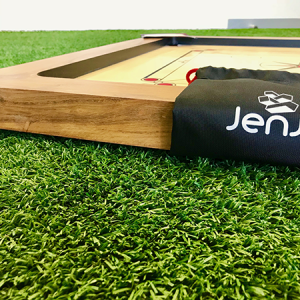 It wasn’t until the 18th Century that double six dominoes appeared in Europe where, over time, the game was adapted into the form that we know today. 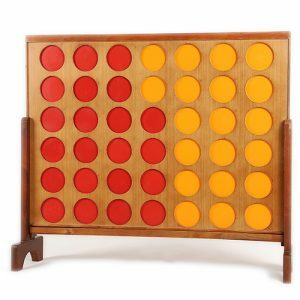 Standard dominoes sets today include 28 pieces, each of which consists of a line dividing it into two squares and a number of spots in each square end.